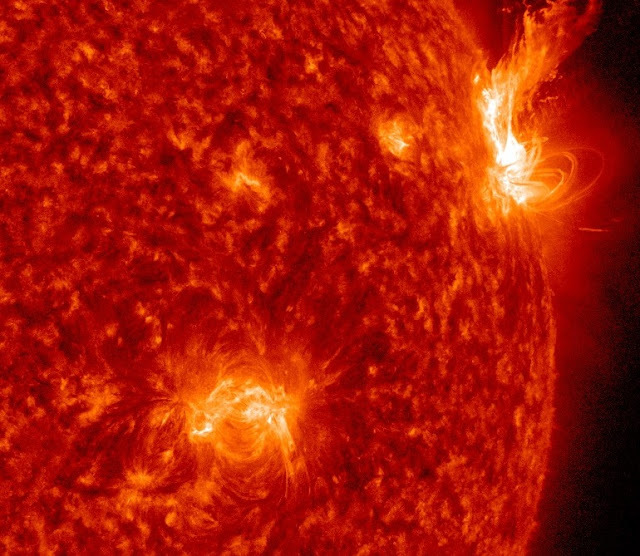 A M5.7-class flares and M5.3-class flare and M4.4-class flare have shown our Sun is alive and kicking. After the quietest period for seven years she bounces back with six M- class flares since Friday. 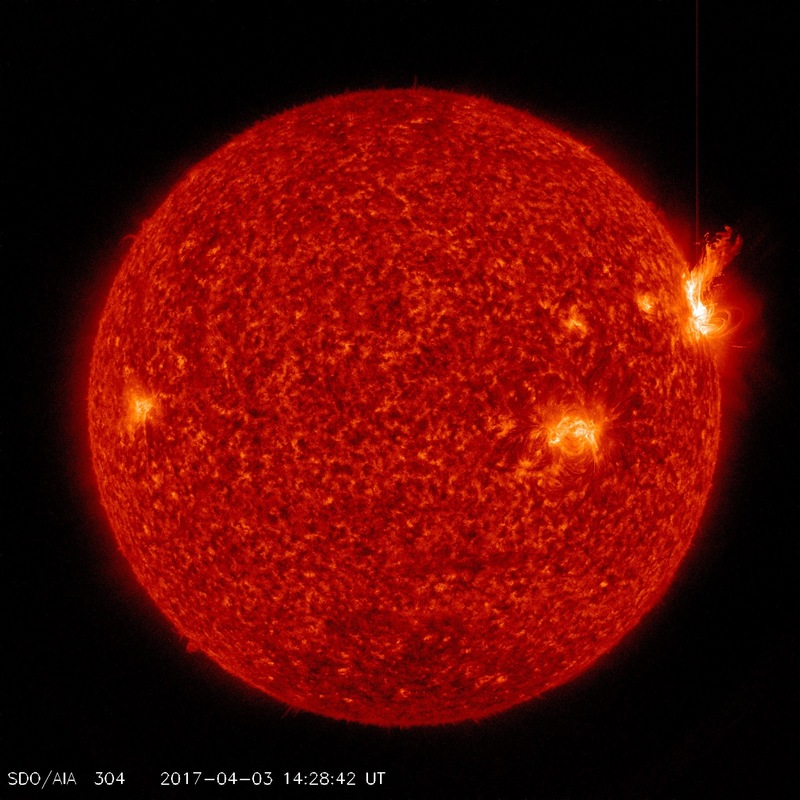 We have to go all the way back to 23rd of July 2016 to the last time we had a higher reading than the M5.7-class flare when the Sun registered a M7.6-class flare.